“David C Weiss, United States Attorney for the District of Delaware, announced today the seizure of a fraudulent Andrew Wyeth painting from a New York auction house, and the seizure of Mesopotamian antiquities from a California antiquities dealer. The seizures resulted from two separate investigations. 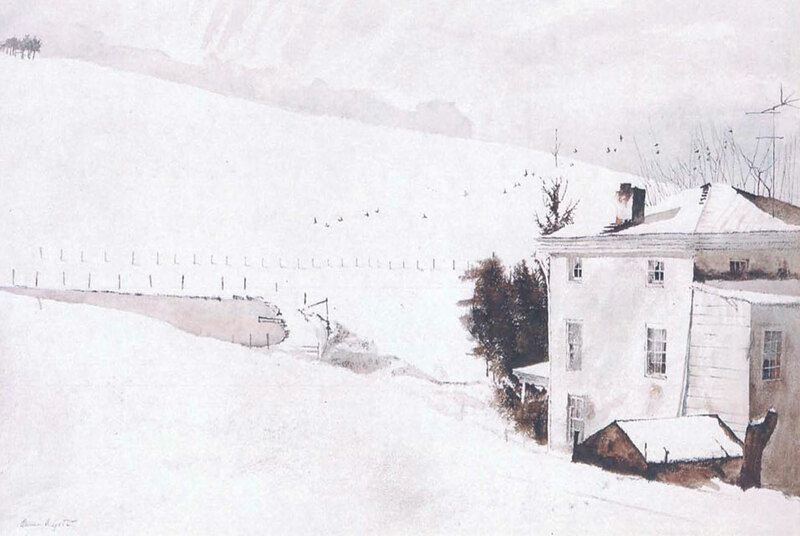 Forged Andrew Wyeth Painting Seized In July of this year, the United States Attorney’s Office, the FBI Wilmington Resident Agency, and the FBI Art Crime Team seized a forgery of Andrew Wyeth’s “Snow Birds.” The fraudulent painting is shown below. The fraudulent painting had been placed for sale at a major auction house in New York.